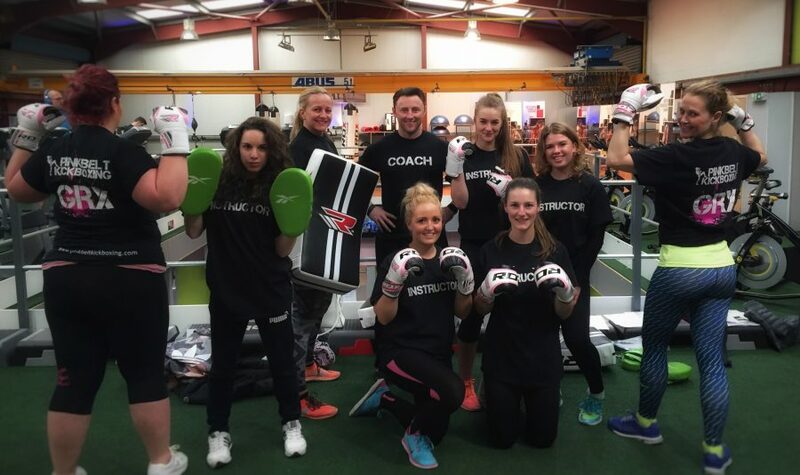 An award-winning programme, The Us Girls brand is designed to increase and sustain young women’s participation in sport and physical activity within some of the nation’s most disadvantaged communities. 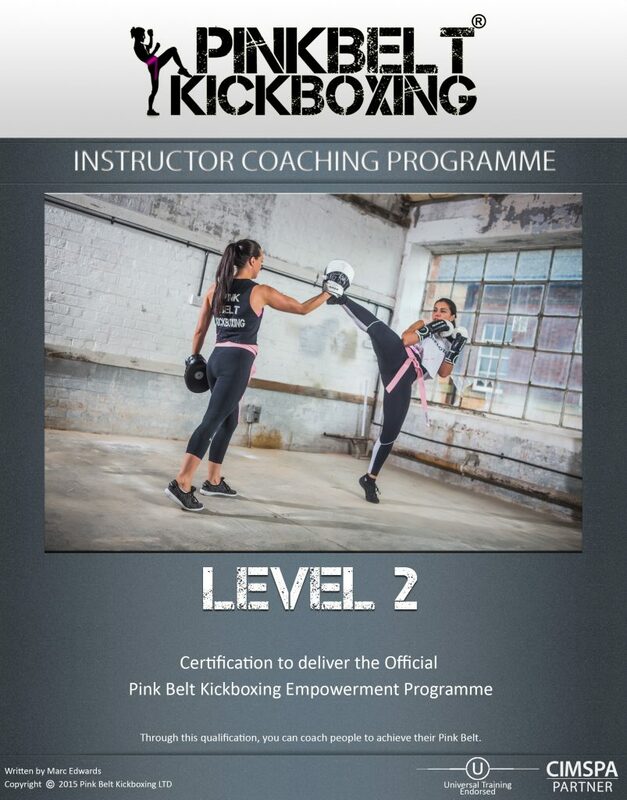 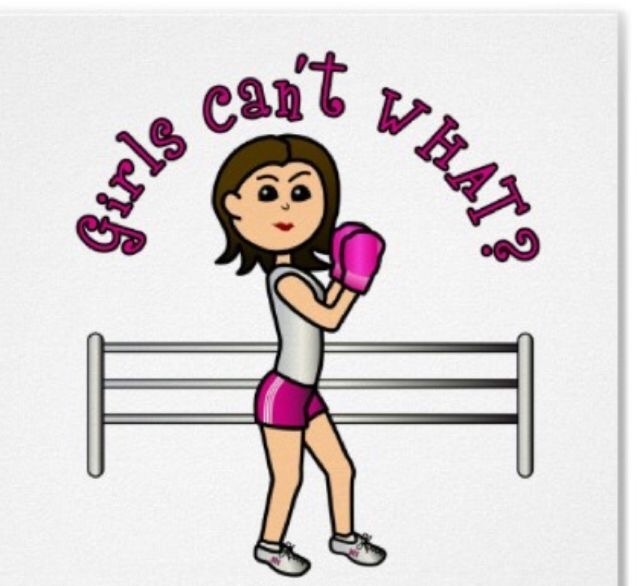 Us Girls and Pink Belt Kickboxing have teamed up to offer the Official 1-2-1 programme as part of the Project. 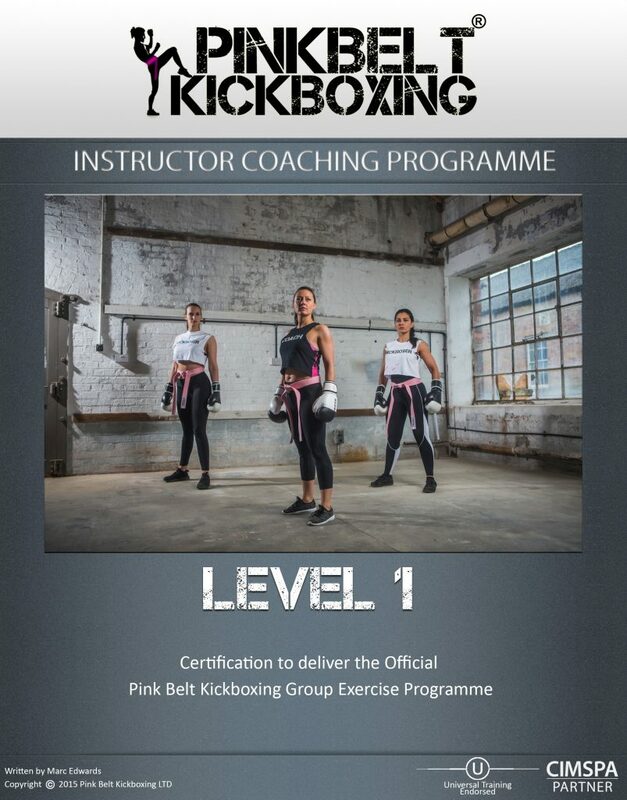 Currently in Wales, we have Instructors and Coaches that can deliveer to groups and individuals, helping them gain confidence, skill, inner strength and THEIR Pink Belt! 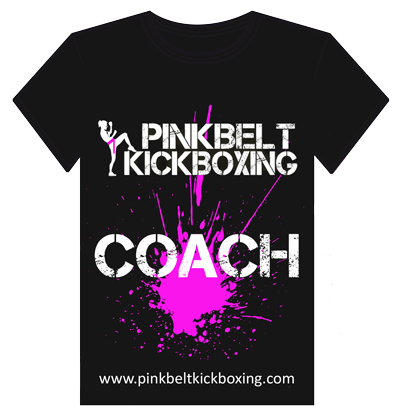 If you are part of the Us Girls Project and are working towards your Pink Belt, please log in HERE or click the button below.